At Circle Maintenance, we understand gardening: whether it’s landscaping and garden design, garden clean-ups and rubbish removal, or handyman services, we believe all Brisbane residents should be able to feel good about the look of their homes and yard spaces. And we’re as passionate about Brisbane as we are about gardening—that’s why our service reach extends so far. But each of our service areas have their own unique needs—even their own special ecosystems—that need careful attention. One size doesn’t fit all when it comes to gardening in a city spread so widely across a subtropical landscape, and each region has its own challenges that we take into consideration when we’re planning our strategies for creating beautiful gardens. 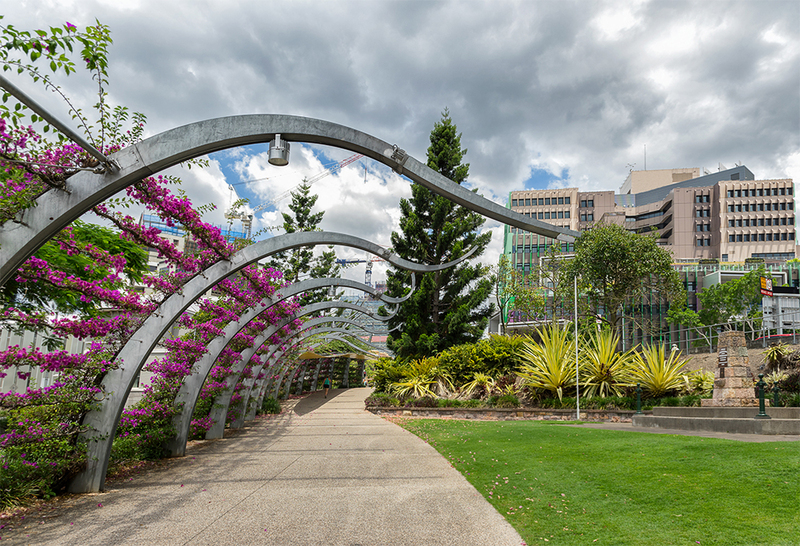 But whichever Brisbane suburbs we’re servicing at any given time, there’s always soil conditions and plants that will thrive there, and we’ll find a way to create a functional and aesthetically appealing outdoor space. The soils in Brisbane’s inner metropolitan areas are characterised by gravelly red and yellow loamy top soils, with multiple layers of clay beneath. There are a lot of plants that will do well in these areas, but we do contend with shade issues from the close proximity of the buildings because of the dense population and age of the suburbs. 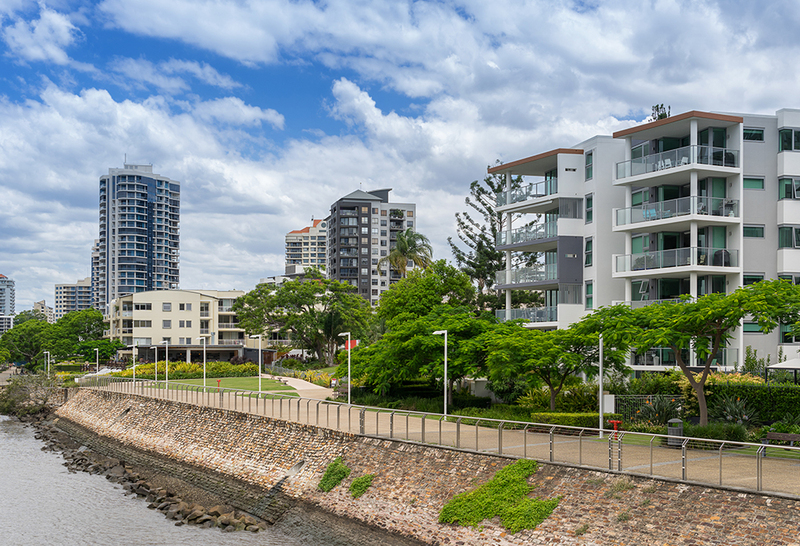 Some of the suburbs we service in the metro area include Spring Hill, South Brisbane, Fortitude Valley, West End, and Red Hill, New Farm, and Paddington. 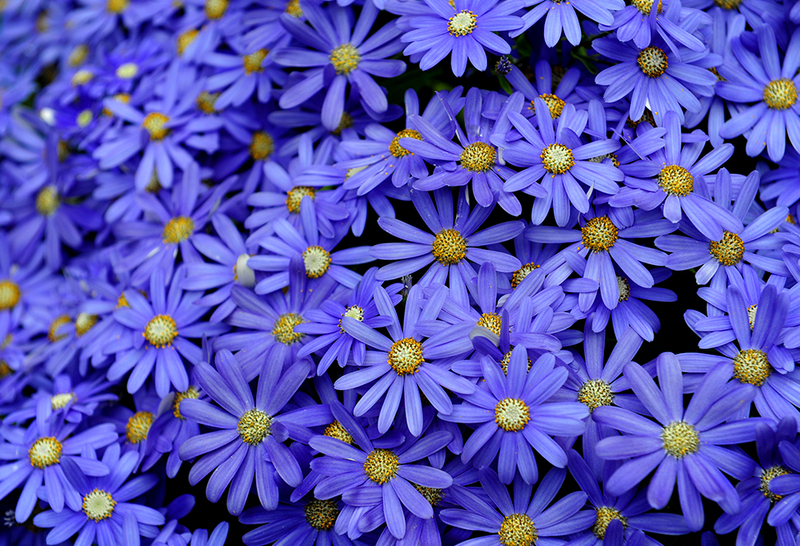 There aren’t usually wide open spaces that can be grassed here, but we can still achieve good cover and decorative appeal with low-maintenance flowering plants like Blue Daisy. And because of the demand for rockery and gravelled gardens around apartment buildings and amenities in these suburbs, plants like Blue Flax Lily are always a good choice—they’ll deliver a good pop of colour with bright berries and flowers most of the year, to complement the contemporary living styles of these areas. Shrubbery and small trees are good for these suburbs, to add some low-maintenance greenery without overwhelming the small garden areas. And for those inner-suburban dwellers who still want to live in a little nature, shrubs and trees like Crinkle Bush, False Coffee Bush, Brisbane Laurel, and Black She-Oak will attract the butterflies and birds with their attractive flowers, gentle fragrances and bright seeds and berries. 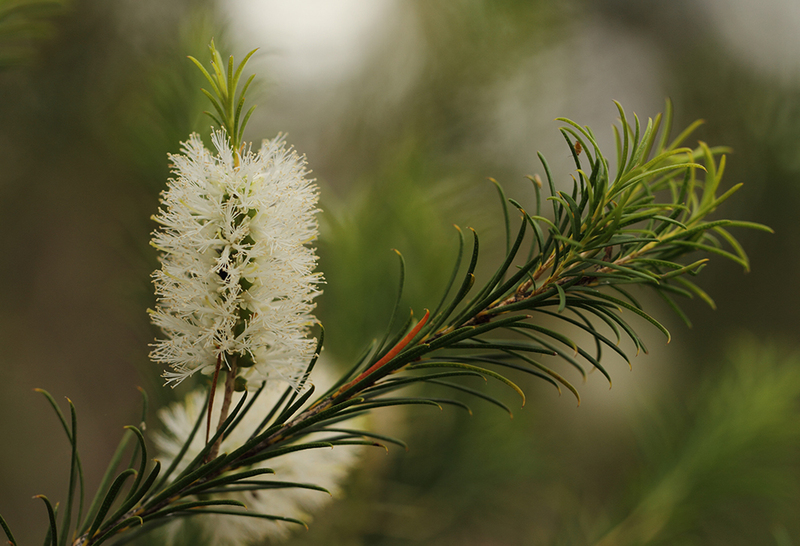 Good low shrubs for the soils in these areas include Crinkle Bush, which has attractive white flowers similar to Grevillea, and False Coffee Bush, which attracts butterflies with its red and black fruit. 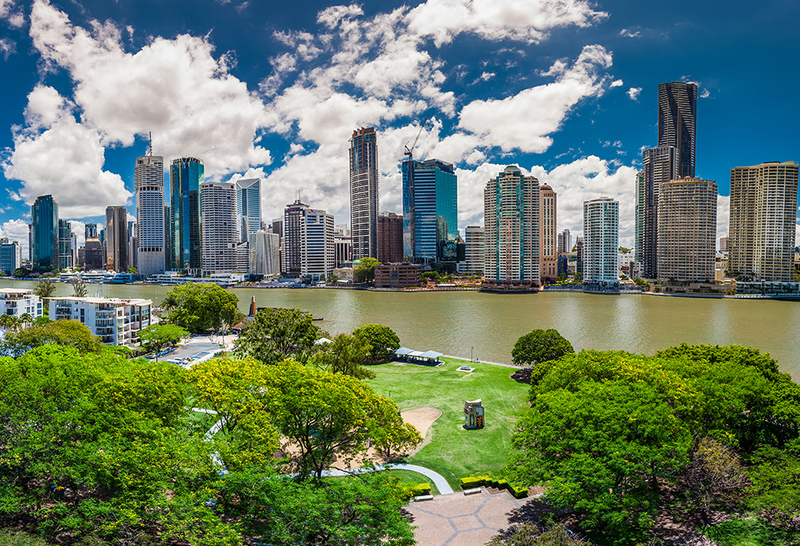 The soils in Brisbane’s Eastern and South-Eastern suburbs—including Seven Hills, Camp Hill, Norman Park, Carina, and Morningside—are usually quite shallow and gravelly, and can be low in nutrients. These soils can be quite challenging for gardening, but Circle Maintenance has a lot of experience in managing these conditions, and there are many plants that will thrive in these areas. 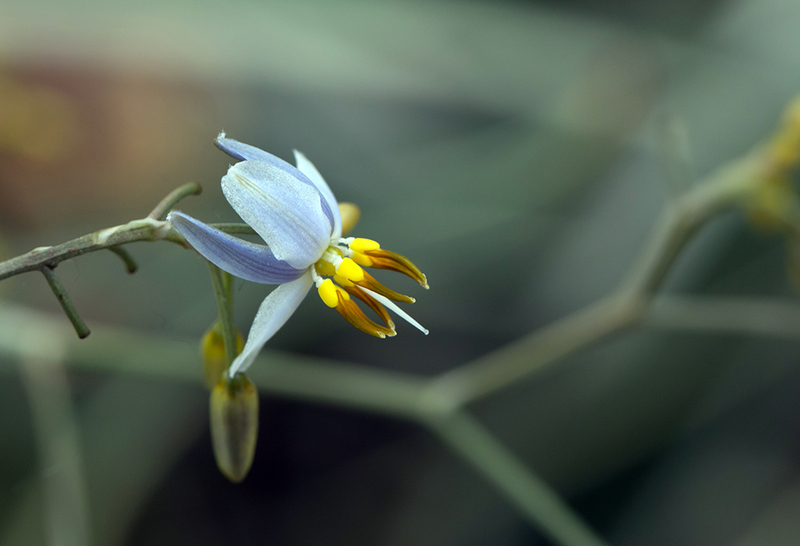 Ground covers and grasses that are especially suited to these areas include Barbed-Wire Grass, and Kangaroo Grass, which are native to our Eucalypt forests. But a bolder and brighter ground cover option is Yellow Buttons, which will withstand the harsh neglect, dry soil, and full sun—and still offer tiny yellow pom-pom shaped flowers that give a delightful look to any garden. 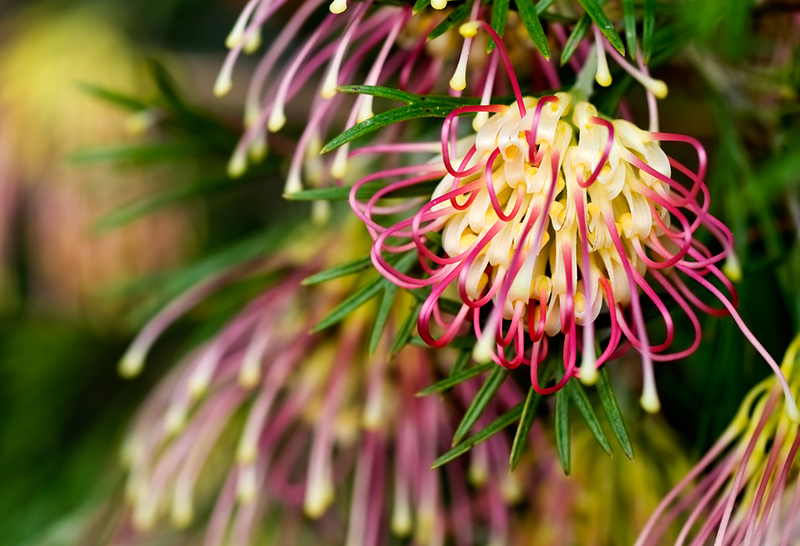 Australian natives are always the best choice for supporting the natural ecosystem—and for creating a low-maintenance and attractive garden, because they’re suited to the climate and the soil. 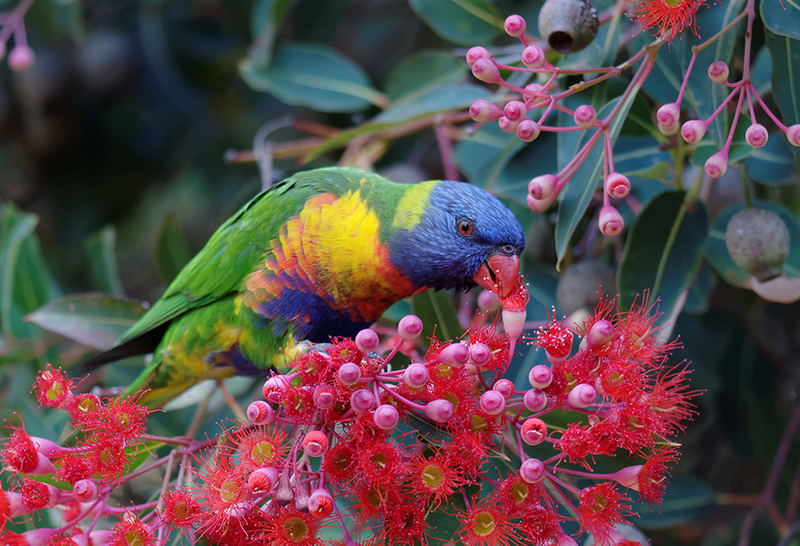 For shrubbery and trees that attract butterflies and wildlife to these Eastern areas with their bright foliage and pleasant-smelling nectar, good choices are Sago Flower, Dogwood, Brisbane Wattle, White Bottlebrush, and Blue Lilly Pilly. Brisbane’s Southern and South-Eastern suburbs—like Whites Hill, Mount Cotton, Shailer Park and Sunnybank—usually have deep, red, loamy soils. 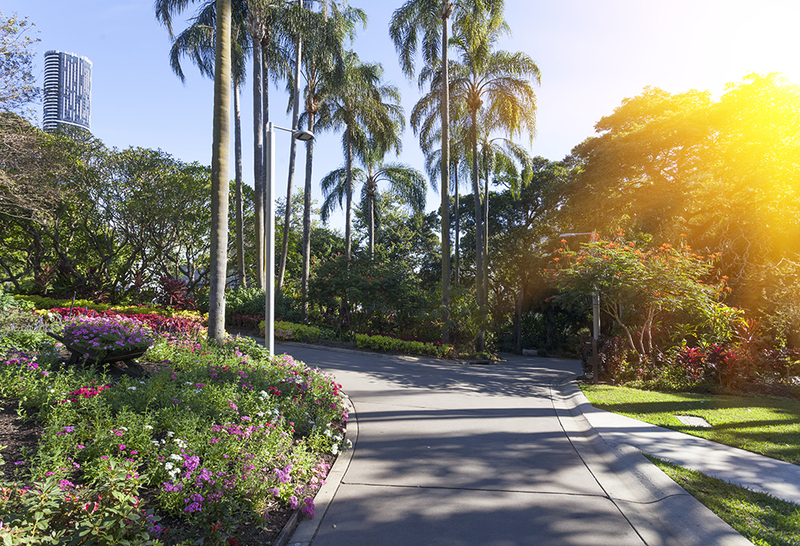 Like most areas across Brisbane, Australian Natives are the best choice of plants for gardens in these suburbs, because they’re accustomed to the soil, and they’ll thrive with little maintenance to produce beautiful foliage that will complement most garden designs. For areas of Southern Brisbane negotiating rockery, Guinea Flower is a compact, attractive shrub with bright yellow flowers that will do well in both raised beds and as ground cover. Hop Bush will give bold clusters of maroon and bronze, and can even be hedged for a unique colour palette to contrast with greenery. Other shrubs and trees that will thrive in deep, red, loamy soils are the hardy Wild May, which will give small, white flowers in the summer time; and Broad-Leafed Boxwood, which is well suited to screening and hedging. The evening perfume of the Many-Flowered Mat-Rush will bring in the butterflies, and the Sandpaper Fig will give an edible—and palatable—fruit to dwellers in these suburbs. Suburbs in North Brisbane—including Bulimba, Hawthorne, and Balmoral—consistently yield dark, alluvial soils. These soils are often quite rich and moist, but like most areas in Brisbane, even where they’re lacking in nutrients, there’ll be Australian native plants that will thrive in even the most challenging conditions to help create a beautiful garden. Some of the plants that do well in these suburbs include Scrambling Lily, which flourishes with a unique combination of grassy leaves, black berries, and small, white flowers that give off a pleasant perfume. 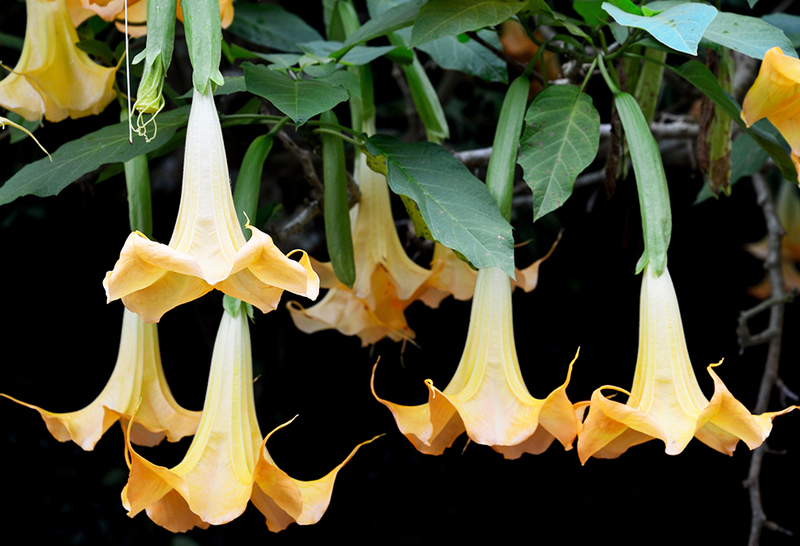 The Wonga Vine is a fast-growing climber that is also well suited to the Northern suburbs, giving a pretty foliage of down-turned trumpet-shaped flowers in various colours. For Northern areas needing hardier choices in shrubbery, the Geebung shrub family (in pointed-and pine-leaved variants, among others) gives both upright greenery, yellow flowers, and yellow edible fruit. 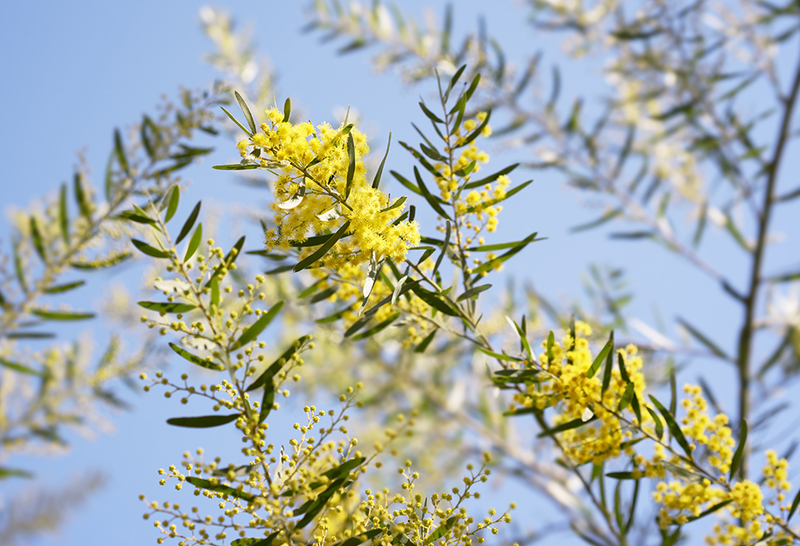 To attract birds to gardens in the Northern suburbs, Native Olives are dense, round shrub that will give fruit as well as support the local landscape and waterways. At Circle Maintenance, gardening is our passion. We pride ourselves on supporting our local community through delivering both functional and aesthetically striking gardening solutions. 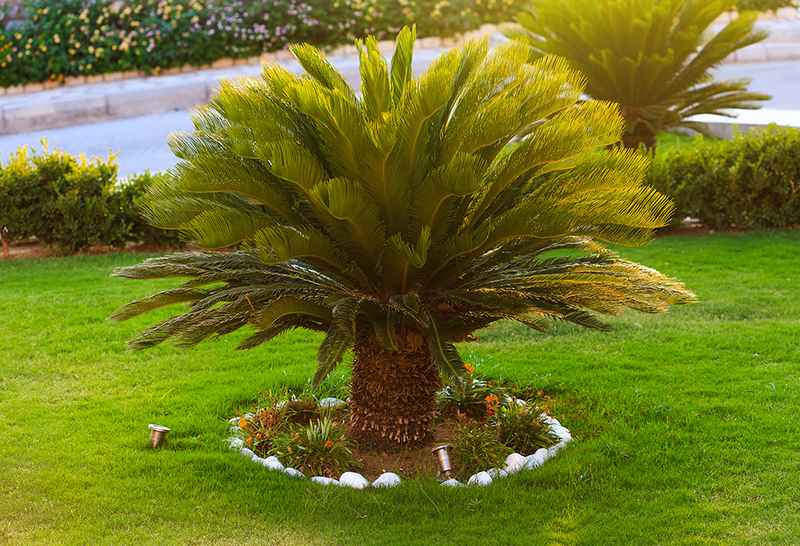 We know what’s best for your area—so contact us anytime for our experienced advice, and we’ll be happy to help your garden flourish in your suburb’s natural landscape.